 We are delighted to announce that following a comprehensive selection process our Board has appointed Kathy Doran as the new Chair of Your Housing Group. 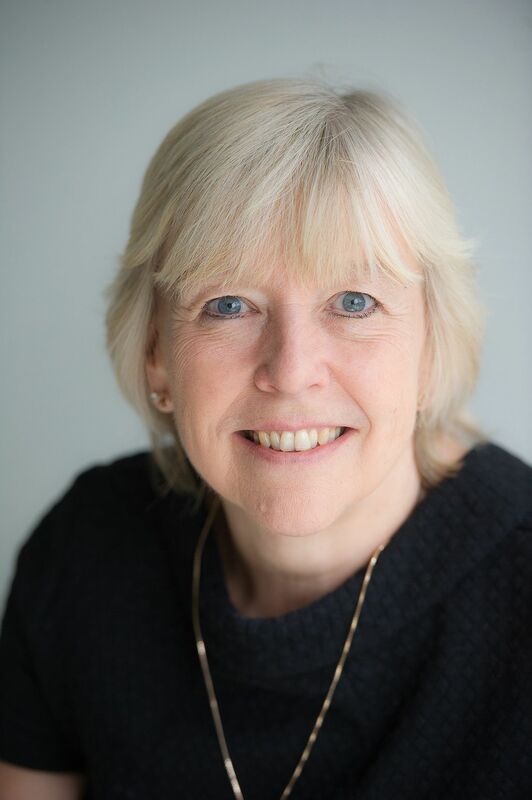 As many of you may know, Kathy is currently Deputy Chair of the Board and has extensive experience gained through a career in the NHS alongside a range of Non-Executive roles, as well as her current position with us. Kathy will act as Chair Designate from now until Mark Tattersall’s retirement as Chair in post in May 2018, when he reaches his maximum term of office. This will allow a smooth transition and handover of responsibilities, so you may see both Mark and Kathy representing the Group between now and May. Mark has served as Chair since September 2016, during which time the organisation has undergone significant transformation. Despite the many challenges both the business and the sector continues to face, he leaves the post with Your Housing Group in a far stronger position to deliver its ambitious aims and create more places to thrive. We will be making a more formal announcement when it comes to it, but in the meantime please join us in wishing both Mark and Kathy well.